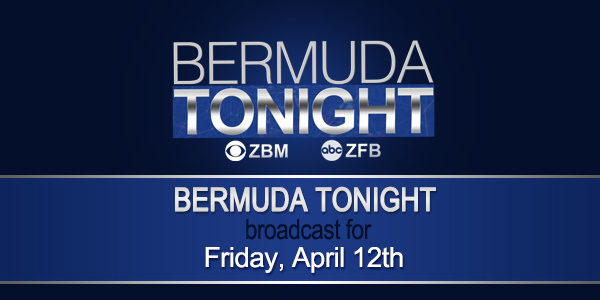 With an aim to expand the way they deliver their news to the community, the Bermuda Broadcasting Company is continuing to live stream their evening news programme online for viewers both on the island and abroad. D: I think there was a football event put on by a third party who was using their facilities. Confucius: We're known for our congestion? That's interesting... Since when? Lynne Winfield: Congratulations... a wonderful achievement! Bermuda is proud of you. bluenose: Just like the Bus Drivers' concerns being met before the passengers. smdh.